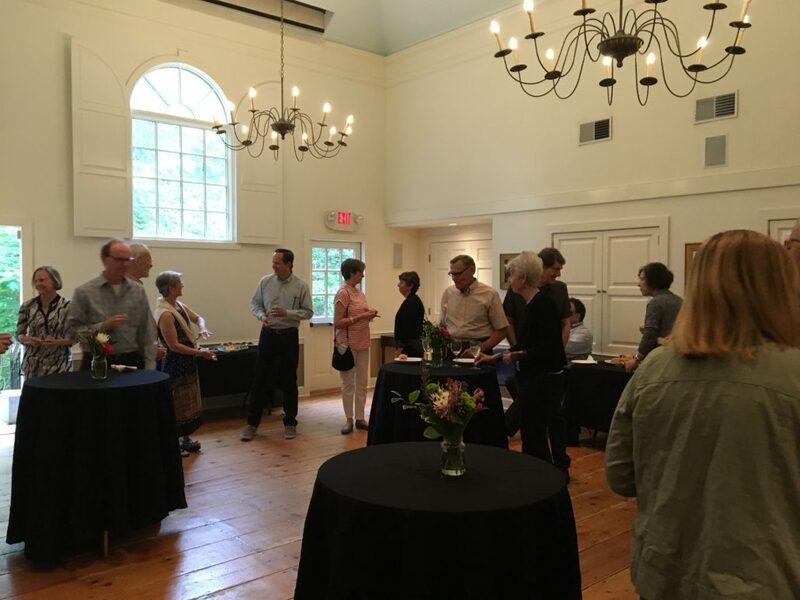 Located in the thriving town of West Hartford, Connecticut, the historic Noah Webster House offers 18th-century charm with 21st-century amenities. 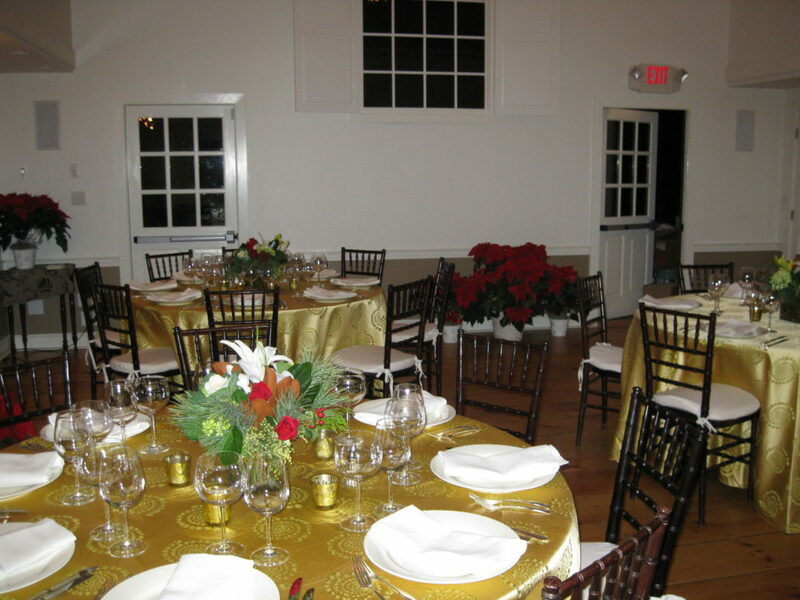 Looking for a business retreat, a way to celebrate a special occasion, or a holiday party site? 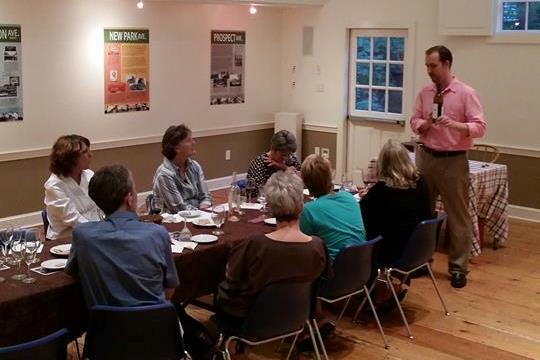 The Noah Webster House might be just the place. 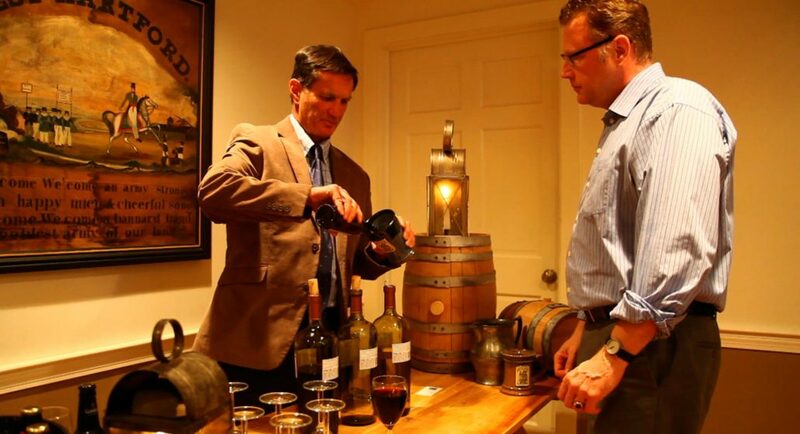 The ambiance of the historic house is a wonderful environment to entertain and be enchanted with a bygone era. Our newly renovated facilities make this National Registered Historic Landmark a handy locale for small to medium size functions. For more information, please call the Education Department at 860.521.5362 x 14 or e-mail us. 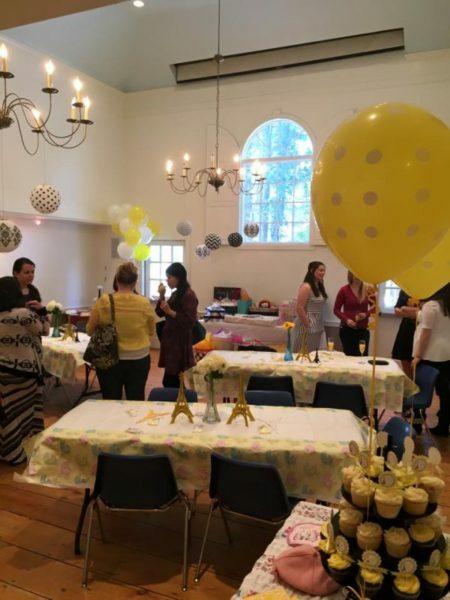 From corporate events to birthday parties, the museum provides a wide array of opportunities for you to celebrate a special occasion. Enjoy a warm fire in our reproduction 1750s kitchen or stroll the colonial garden. 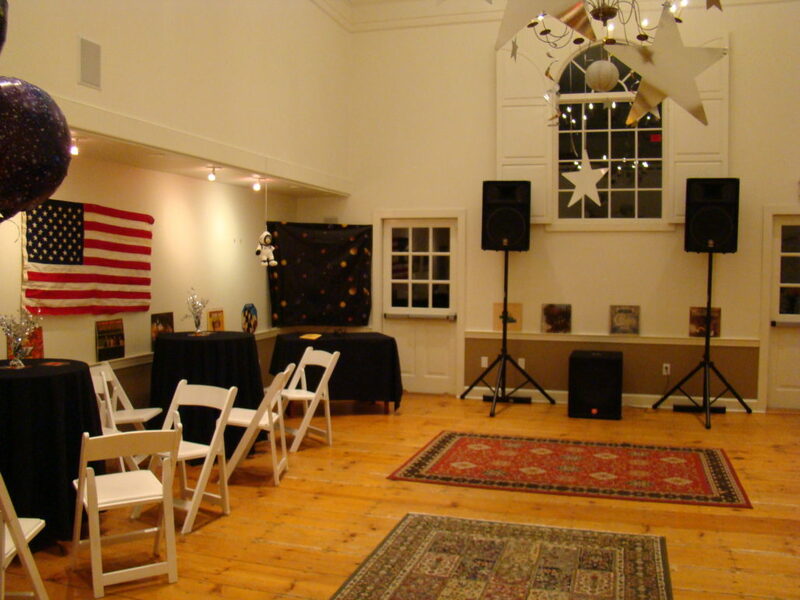 The museum’s state-of-the-art Hamilton Gallery is equipped to handle most of your meeting needs. 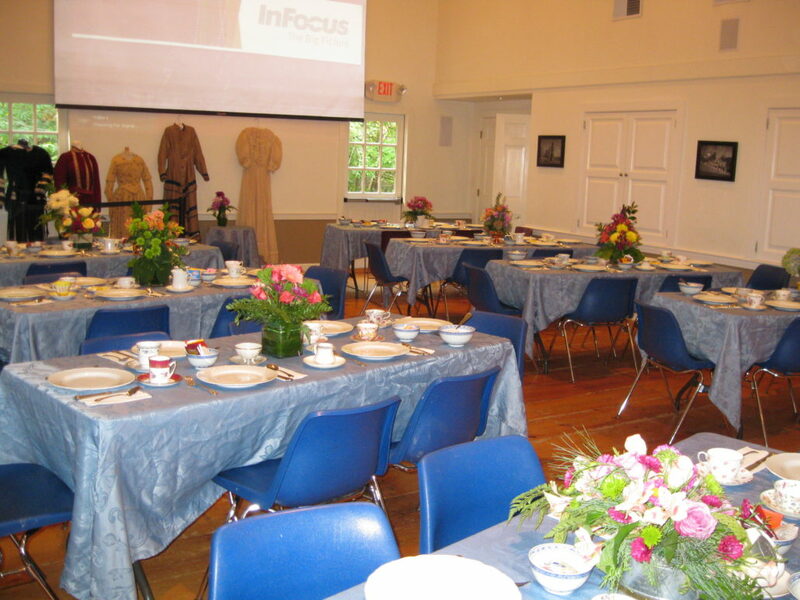 Chairs, tables, a variety of AV equipment, and a restaurant-quality kitchen are available. 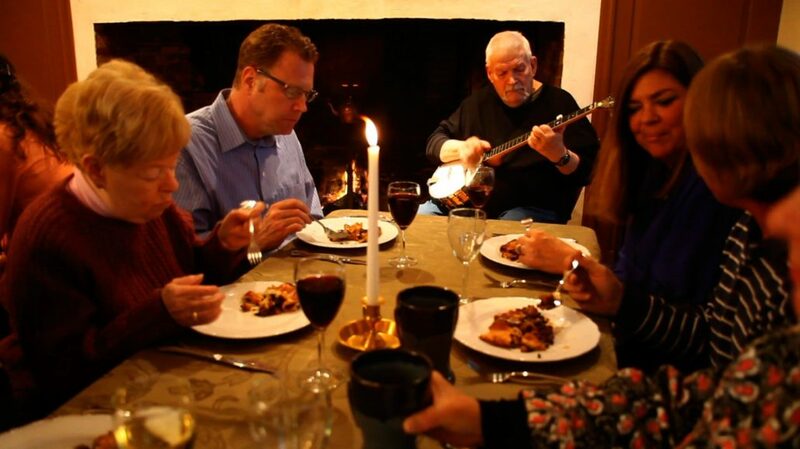 We offer a host of historic programs including: hearth-cooking demonstrations and classes, special Tavern Nights, tours of the historic house, and period music. You can choose any of our standard programs, or enjoy one tailored to fit your specific needs. Our newly renovated main function hall accommodates 50 people sitting and approximately 75 people standing. 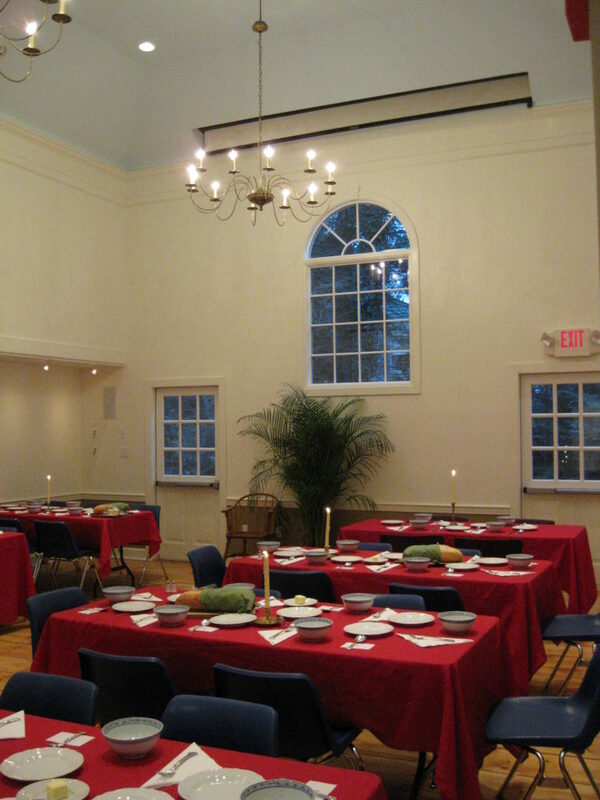 The space is equipped with chairs, tables, and a large projection screen. Adjacent to the Hamilton Gallery, this 18th-century inspired room is complete with an open-hearth. 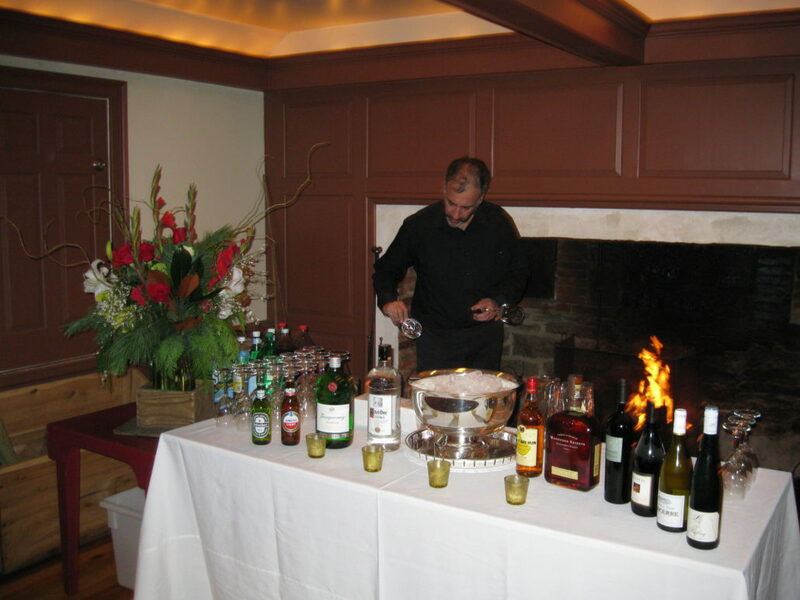 It is a perfect location for special programs, banquets, cocktails, etc. Our prep kitchen comes with a restaurant license and is fully equipped. Perfect for your culinary needs! The historic site is available for select programs and is a wonderful way to round out your experience.